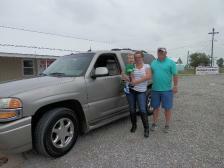 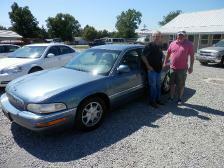 Wayne Byrd is our latest customer who is out driving his 2001 Buick Park Avenue. 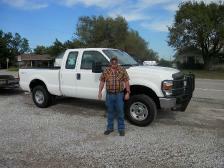 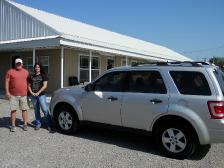 Thank you Wayne for being our customer and we are looking forward to working with you on your future vehicles as well. 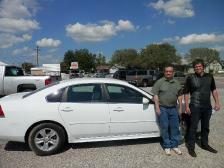 We want to thank our new customer AlexSandra for becoming our newest customer. 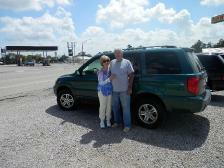 "I love my new car, thanks Kenny," said AlexSandra. 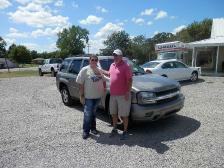 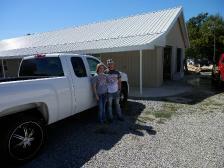 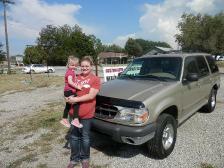 "We really appreciate the truck and you guys made it really easy," Paige Hadley said. 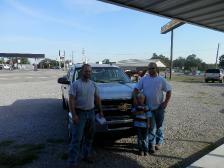 Thank you guys for becoming our latest customer of Custom Auto & Equipment Sales. 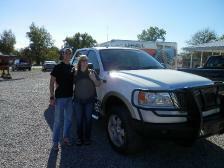 "Thank you for a great car and for all that you did us"
"I have very impressed with Kenny East and Chris Kelley for their service and professionalism."